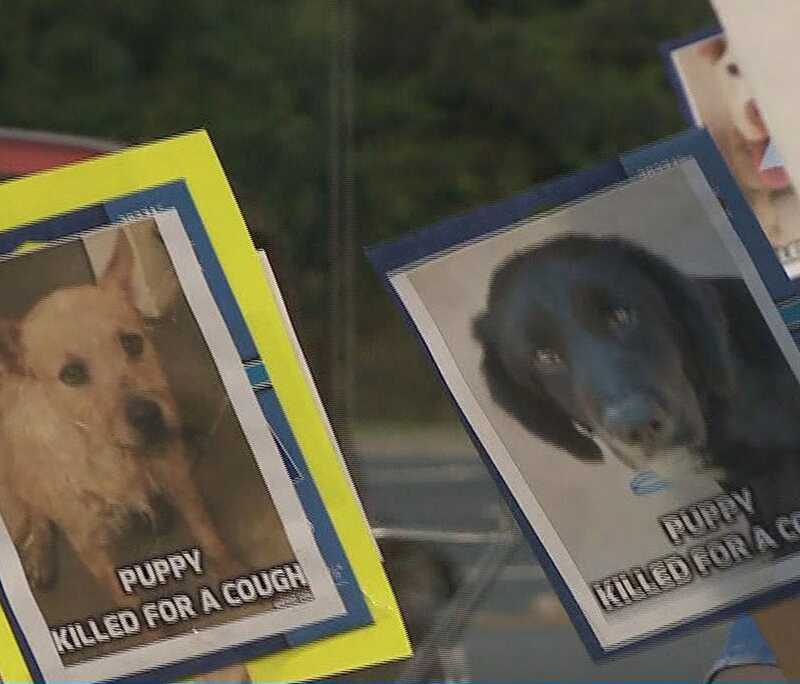 CLAYTON COUNTY, Ga. (WXIA) -- Protesters gathered in front of the Clayton County Animal Control headquarters Monday night, after dozens of dogs were killed last week. The animals were euthanized after they started to show influenza symptoms. The demonstrators want to know why the dogs were killed so quickly. Protesters lined the road in front of the shelter, standing up for the dogs put down last week. 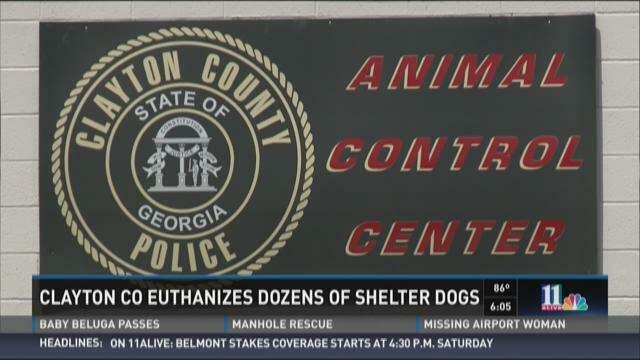 CLAYTON COUNTY, Ga. -- Clayton County leaders met on Friday to discuss the decision to kill dozens of dogs at their shelter. Earlier this week, the dogs were euthanized after they started to show influenza symptoms, such as sneezing and coughing. The shelter says they were killed to protect the remaining population, but have refused to answer any questions beyond that. Several months ago, Gwinnett County had a problem with kennel cough. They chose to quarantine the dogs, rather than kill them, as they sanitized the shelter. One mom wants to know why Clayton County couldn't do the same. LAWRENCEVILLE, GA (WXIA) -- Clayton County Sheriff Victor Hill is planning a trip overseas to raise money to help pay the medical bills of the woman he allegedly shot. Gwinnett County authorities have given Hill the okay to go to Israel to work as a consultant. Gwenevere McCord has been in the intensive care unit of Gwinnett Medical Center for the last 23 days. RIVERDALE, Ga. -- Police have identified the victim killed in a Riverdale shooting early Saturday morning. Edward Allen Buford was shot and killed at Villages on the River Apartments at about 6:53 a.m.
Police say he was shot one time while inside one of the apartment buildings. Police believe the incident may be related to drug activity. The circumstances of the shooting and the identity of the shooter are under investigation at this time. JONESBORO, Ga. -- Clayton County police are asking anyone who is able to help find a missing man who is without very important medication. Police said that Robert Alan Post, 45, was reported missing. Officials said he was last seen on Sunday at 4 a.m. while at his residence on Carriage Lane in Jonesboro. According to a statement from police, Post suffers from a psychiatric illness and is without his medication. He was last seen wearing a dark blue shirt, blue jeans and white tennis shoes. Anyone with information can call 911 directly or the Clayton County Police Department tip line at 770-477-3513. CLAYTON COUNTY, Ga. -- Students are accusing a school nurse of using profanity and a racial slur against a sixth-grader in the cafeteria. 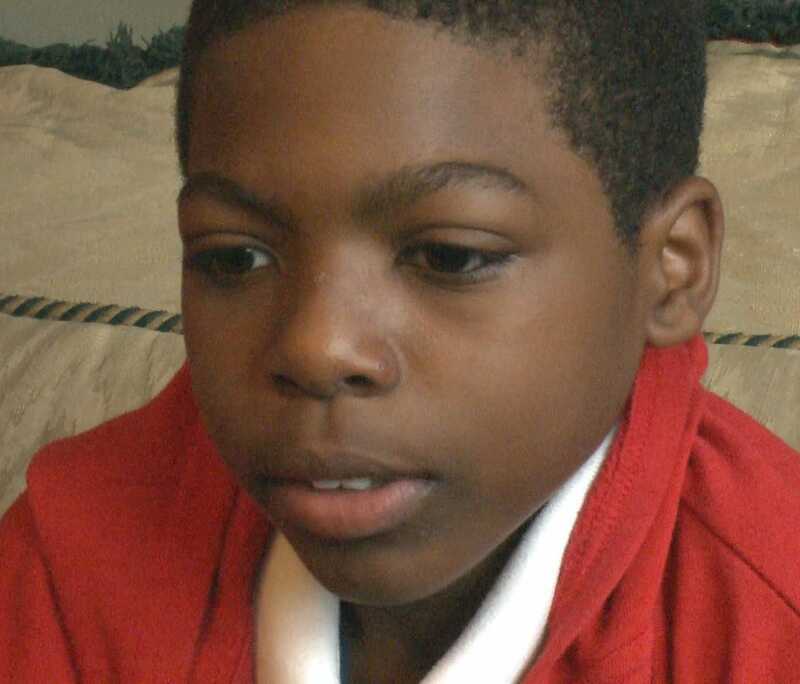 In witness statements, six children and three adults described what happened after 11-year-old Jason Ezzard and another boy threw a bag of chips back and forth at Mundy's Mill Middle School. Citing privacy concerns, Clayton County will not release the surveillance video to Ezzard or 11Alive, but the witness statements paint the picture of a violent confrontation. 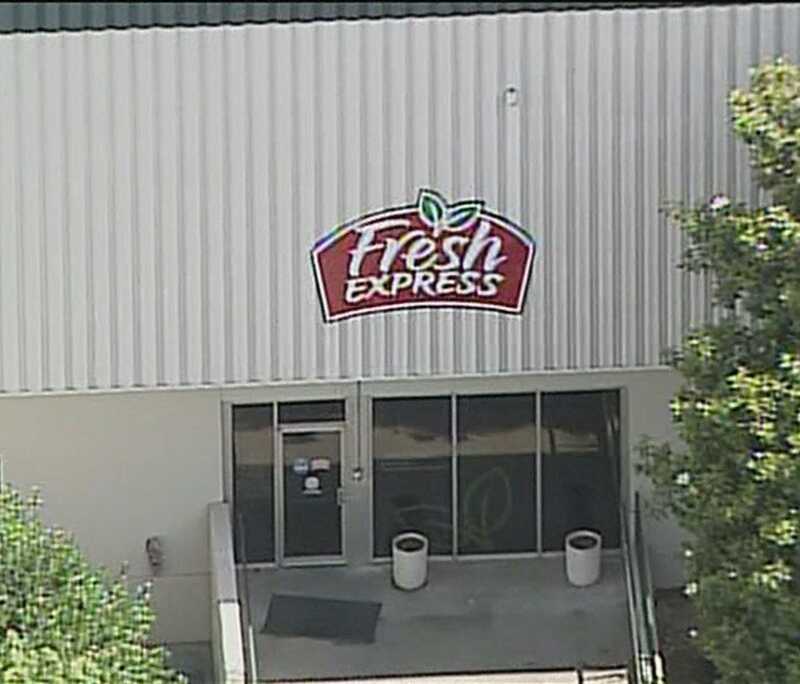 MORROW, Ga. -- The Fresh Express plant in Clayton County was evacuated on Monday after an ammonia leak, fire officials said. According to the Clayton County Fire Department, the leak was contained in a 5000 square foot room at the facility on Southern Road. The leak is believed to have been caused by a faulty pipe. People were alerted by an alarm and a strong odor spread. The plant's 400 employees were evacuated, as well as other local businesses on Jonesboro Road and South Citizens Parkway.